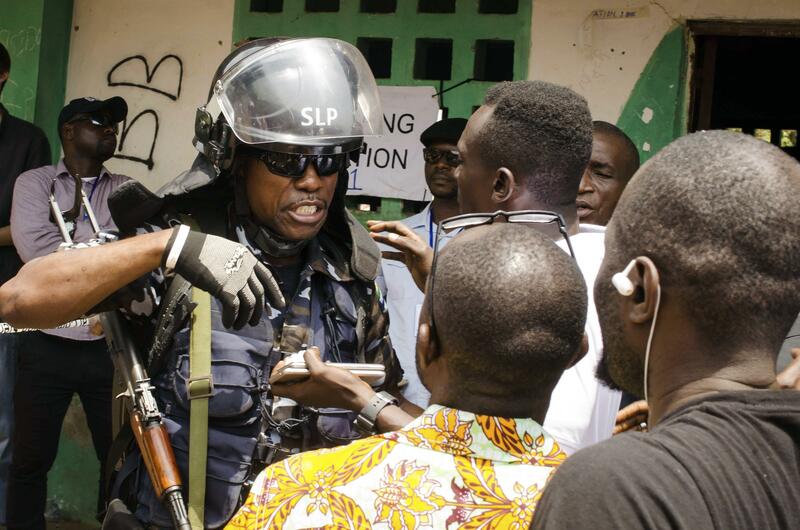 FREETOWN, Sierra Leone – Voting appeared to be peaceful on Saturday in Sierra Leone’s runoff presidential election, which had been delayed by a few days after a court challenge of the first round. Koroma has served two terms and is barred by the constitution from running again. The election is the fourth since Sierra Leone’s brutal civil war ended in 2002, and the previous vote in 2012 was largely peaceful. Published: March 31, 2018, 10:46 a.m. Updated: March 31, 2018, 10:48 a.m.